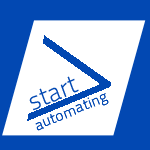 Start-Automating is the software services company. We love helping people save time and money by automating away their annoyances. We believe in providing adaptable automation at predictable prices. We provide IT services, and build software and software services. We power our automation with PowerShell, Microsoft's automation platform. While we've helped some of the largest companies in the world automate their infrastructure, we prefer to help small and mid-sized companies adopt automation. 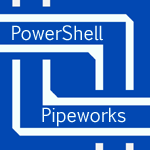 We use PowerShell to create Apps, Cmdlets, Frameworks, Modules, Software Services, Websites, and Web Platforms. We can help you automate Azure, Data, Office365, Twilio, Windows or (almost) anything else.